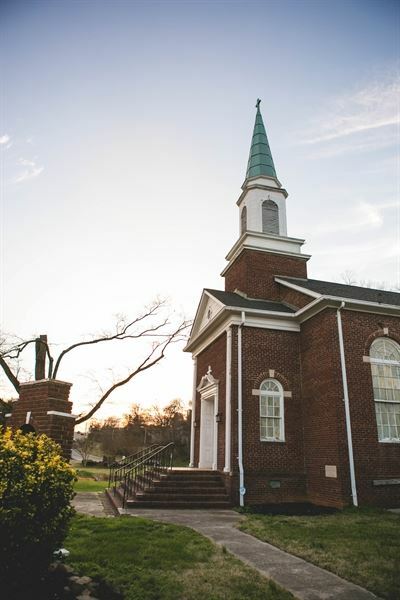 The NODA Wedding Chapel is a beautiful historic church nestled near the heart of the NODA arts district and Uptown Charlotte. Celebrate your special day at a venue with the best of both worlds: a central, urban location with privacy and parking for your guests. We let your celebration be unique to you. We do not have restrictions on officiates, sexuality, ceremony design, or other creative decisions. We offer venue rental from 2 hours to 8 hours depending on your need. Bridal Suite on site for dressing, and space below for a reception. One hour site visit and rehearsal come with all packages. Contact us for more details!